Having spent the last few years working for the state Government, Sarah is glad to be putting her content writing skills to work as a copy writer at Matter Solutions. 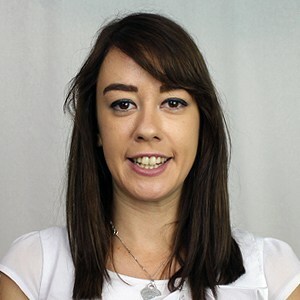 Sarah has a vast range of content writing experience, and has previously produced content for newspapers, magazines, digital companies and radio stations. As someone with a passion for digital marketing and content, Sarah is excited to combine her interests and continue to learn new skills.